Testimonials G4 Guitar: "The lessons are fun and I enjoy attending them and learning with G4"
"The lessons are fun and I enjoy attending them and learning with G4"
So far, I have been learning guitar with G4 Guitar for just over half a year and have thoroughly enjoyed the lessons. I feel that the structure of classes and practice schedules has helped keep me on track and even this early on, I can see that it is starting to provide results. The lessons are fun and I enjoy attending them and learning with G4. 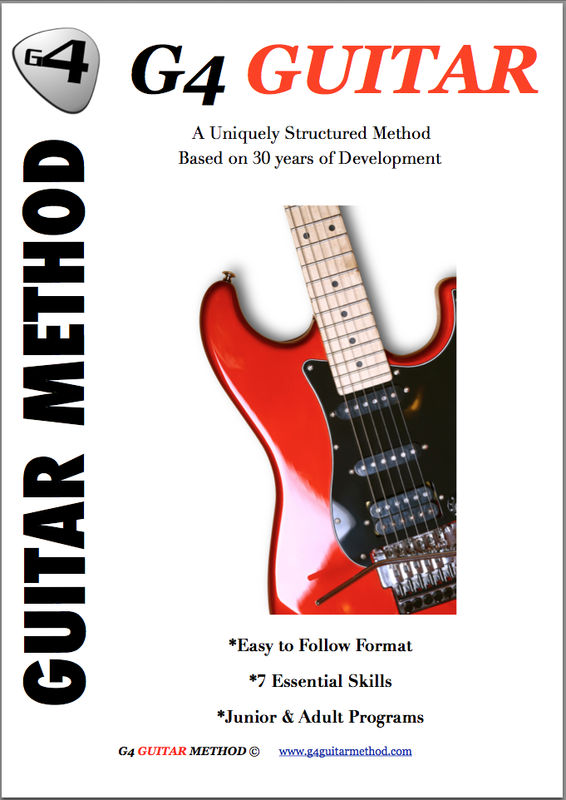 Thanks to the G4 Guitar Method, I am doing so much better than I could have if I had just decided to self-learn the instrument.